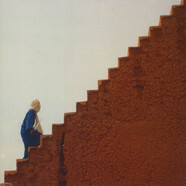 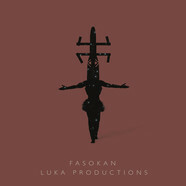 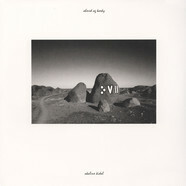 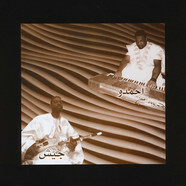 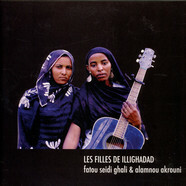 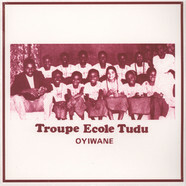 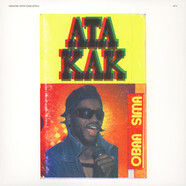 Futuristic synthesizer interpretations of Tuareg folklore. 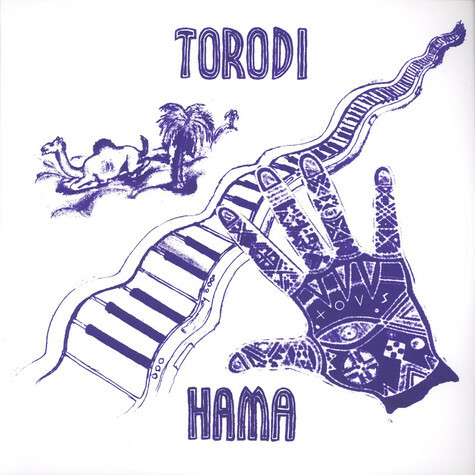 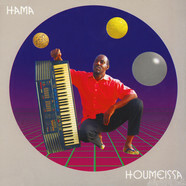 Pulsing keys, pitch bends, and crashing drum loops combine in a singular sound from underground Niamey based composer Hama. 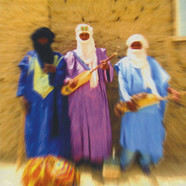 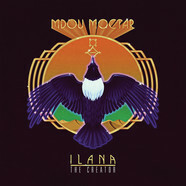 Eclectic convergence of Maghrebi pop, Tuareg guitar, and Detroit techno, transmitting Tuareg guitar into the 21st century. 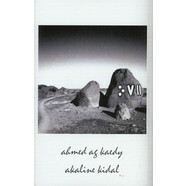 Limited edition of 500 with screenprinted covers.